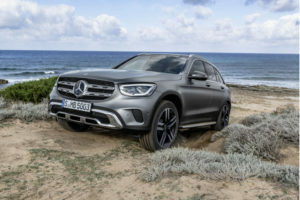 After several teasers over the week, the German car manufacturer decided to pull off the wraps from the totally redesigned 2019 Mercedes-Benz GLE before its official debut at the 2019 Pairs Motor Show. 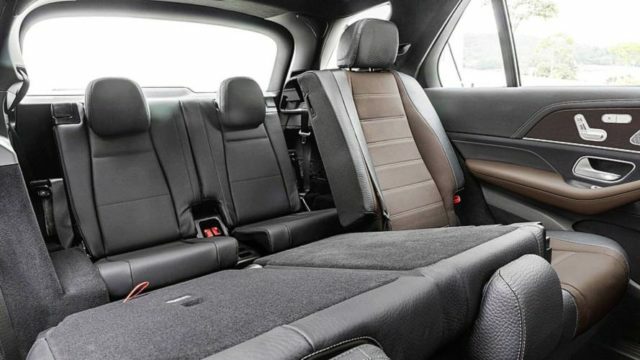 Aside it looks really amazing the new SUV is also loaded with the latest technologies and enlarged in order to provide an optional third row of seats for the first time since 1999. According to the automaker, the 2019 GLE gets five additional inches in length and roughly three inches longer wheelbase. The extra space is not just used in the third row, but also helps the SUV to deliver better headroom and legroom. As you can see, the cabin has become totally different after the redesigned. The new SUV features a completely new cockpit with a pair of 12.3-inch digital screens that have been mated to the latest MBUX infotainment system. The system is coupled with the newest wavy-arm-and-finger infotainment control system which is a quite useful feature. 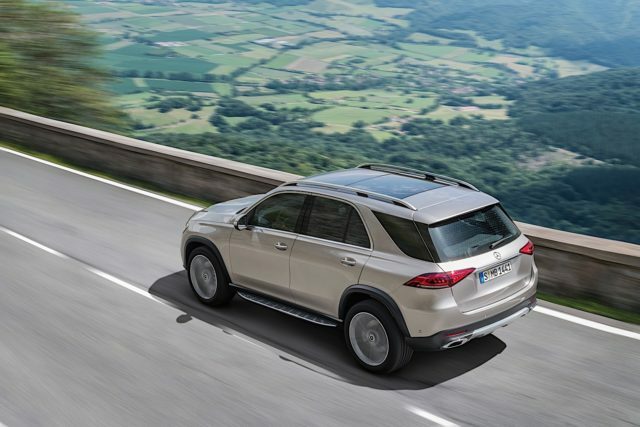 The redesigned 2019 Mercedes-Benz GLE offers a new suspension system which comes just as an option. The available feature is called E-Active Body Control and it is here to adjust dampers and ride height. The system is special thanks to individual wheel sensors that control ride height and damping forces of each wheel individually. The crossover is also loaded with useful driver assistance features, but we have to set aside Active Tailback Assist because it’s quite since it recognizes tailbacks at an early stage. It also supports stop-go traffic up to 60km/h which is roughly 37 mph. 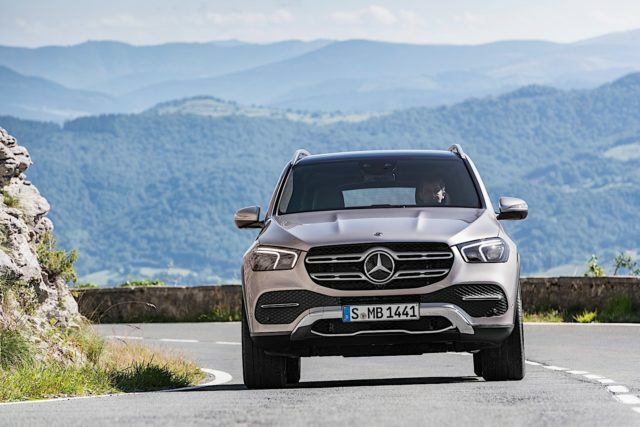 The new exterior design isn’t any kind of revolution, but the redesigned mid-size luxury SUV does look better from its predecessor thanks to its more elegant shape. More precisely, the profile of the car sports somehow smoother and rounded lines, while the front end looks less swoopy. Compared to the predecessor which drag coefficient was 0.32 the successor gets manage to reduce the drag to 0.29. It’s pretty modest improvement, but it definitely counts. The new face is paired with the new and wider grille and large yet quite attractive LED headlights. Buyers will be able to choose from 19- to 22-inch wheels that fit perfectly into the new wheel arches. 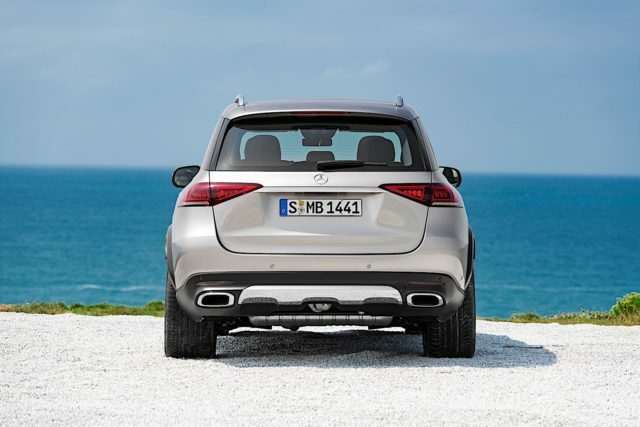 Around back, the 2019 Mercedes GLE has been fitted with slimmer taillights that sit higher than earlier and with a pair of trapezoid exhaust tips. 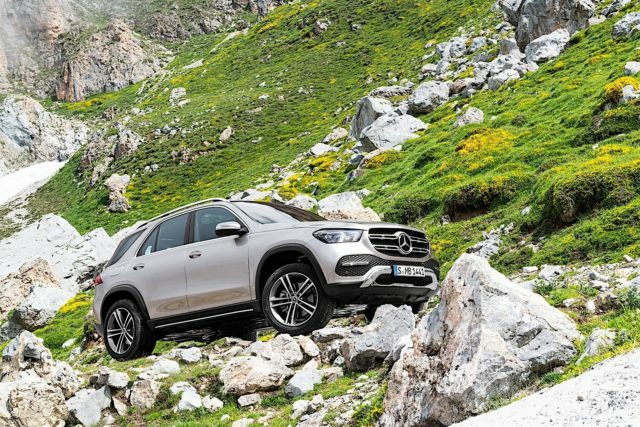 Initially, the redesigned GLE will offer two engine options. The base model will be mated to a 2.0-liter turbo-4 making 255 horsepower that power either rear- or all-wheel-drive. The more potent version of the SUV uses a turbocharged 3.0-liter inline-6 that pumps out 362 horsepower. The option will additionally come mated to an optional mild-hybrid system called EQ Boost which will be able to squeeze off additional 22 hp and 250 Nm of torque. The mill is paired with a special all-wheel-drive system that manages torque between wheels independently. No matter which one option you choose it’s going to be coupled with a nine-speed automatic transmission. 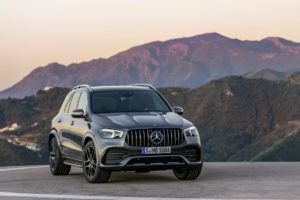 Like we said earlier, the redesigned 2019 Mercedes-Benz GLE will be introduced at the upcoming Paris Motor Show. U.S. debut will happen in Los Angeles shortly after.